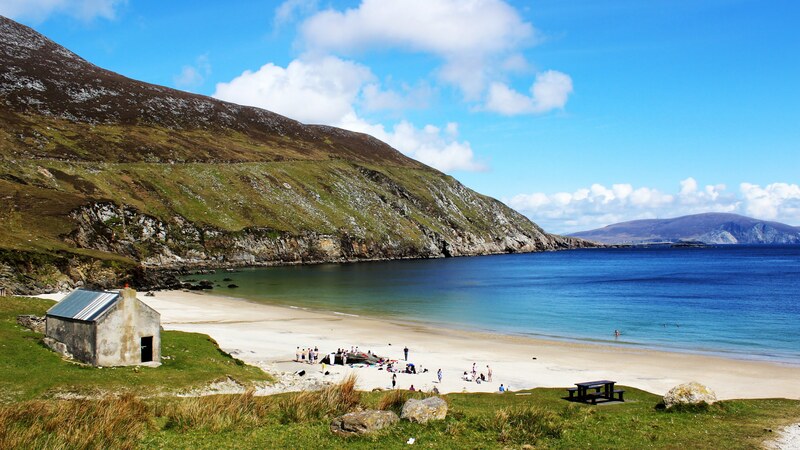 Achill Island, or as it is known by its Gaelic name Oilean Acaill, has a long history of human settlement with megalithic tombs and promontory forts dating back 5,000 years. There is also a 15th century fortified tower house, Kildamhnait Castle, the 19th century Acaill Mission and the poignant deserted villages at Slievemore and Ailt. 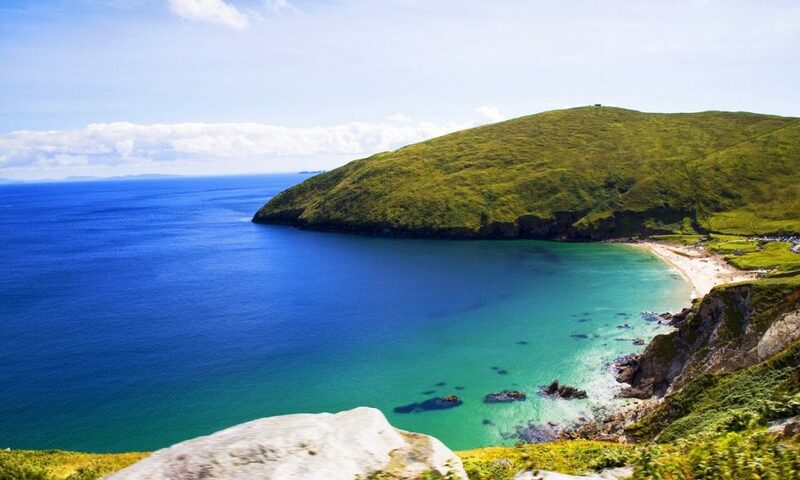 This windswept Island, the largest of Ireland's offshore Islands, has attracted people to its shores for generations and now you can drive across to it. 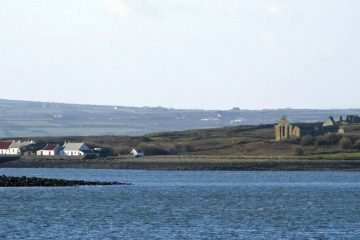 Once on the Island there is spectacular Atlantic Drive which takes one along a 40km drive that includes the best of the Islands scenery.